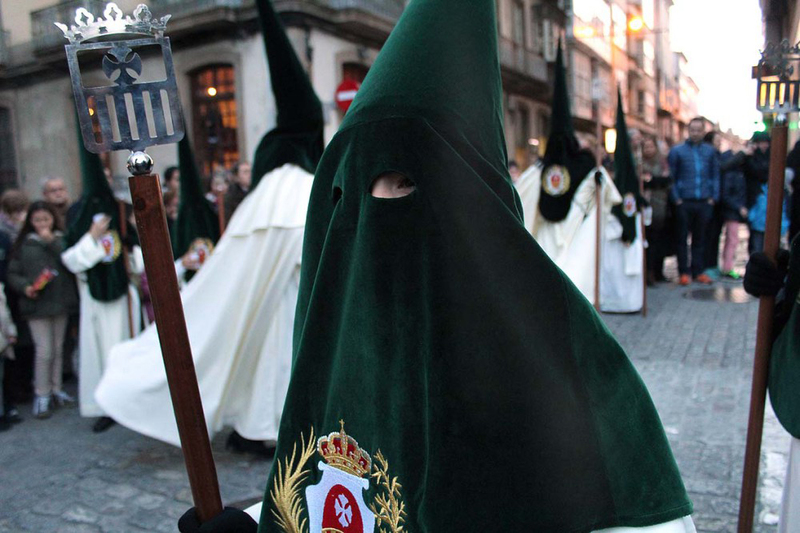 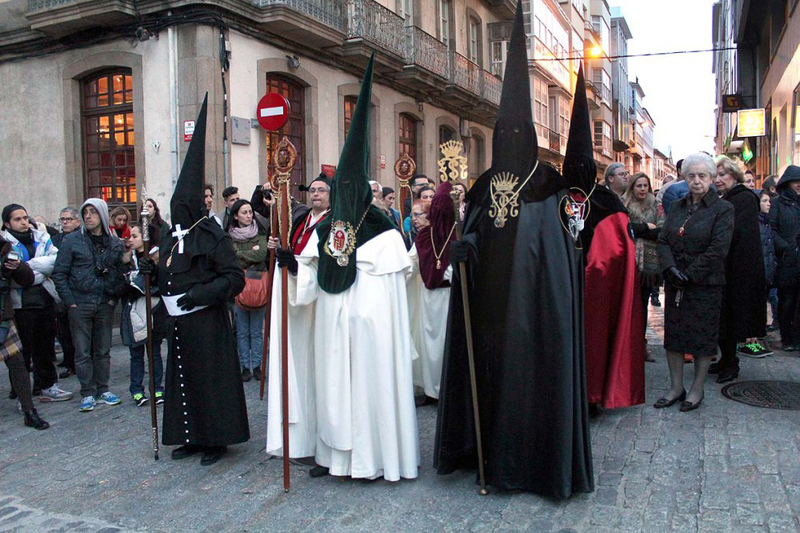 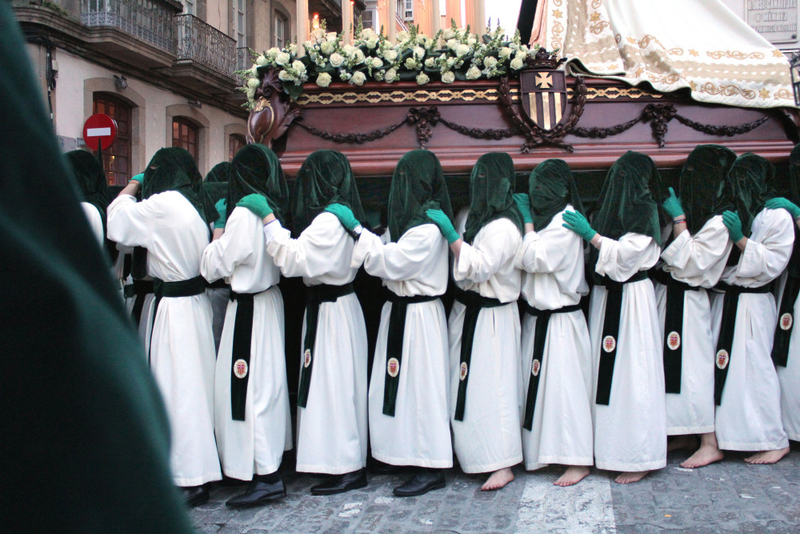 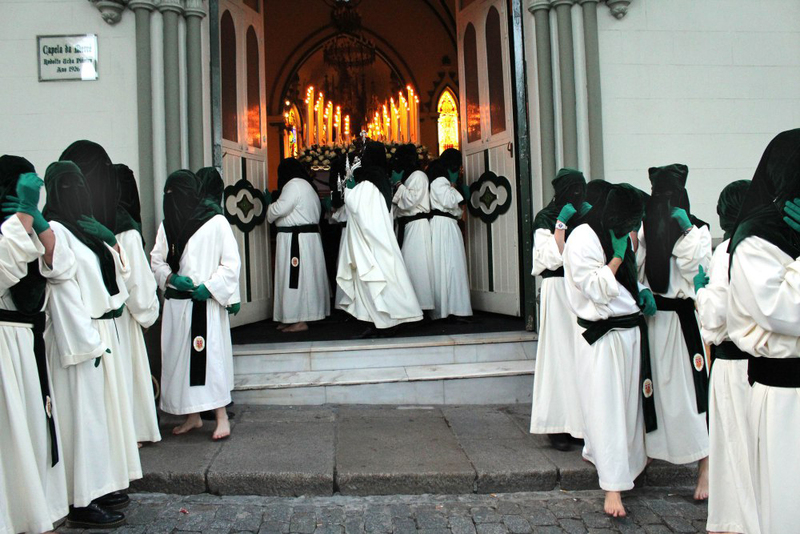 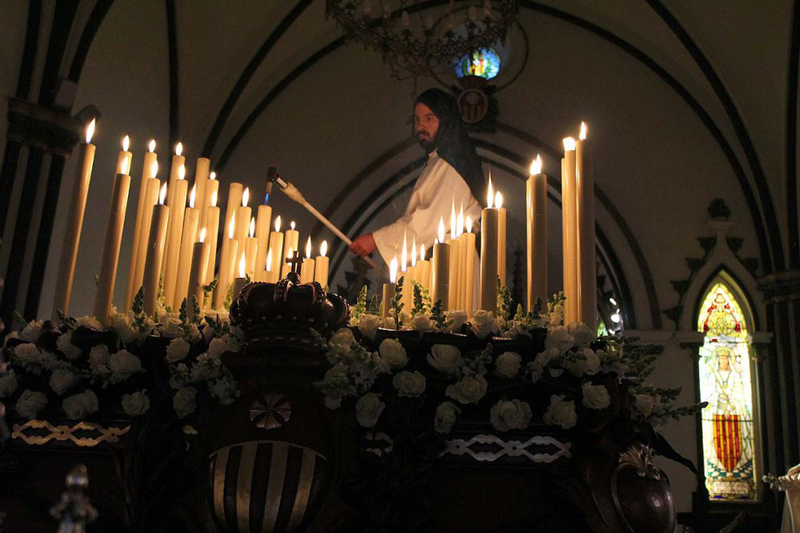 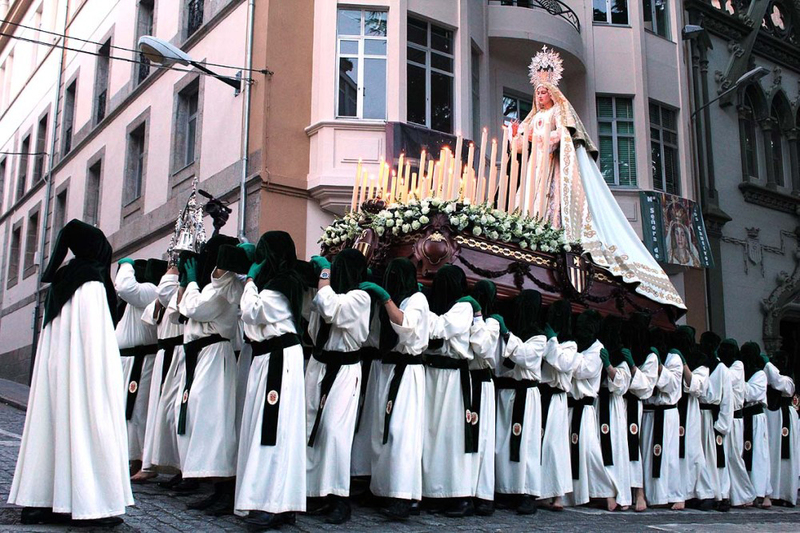 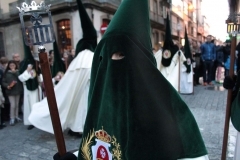 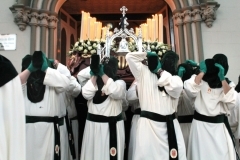 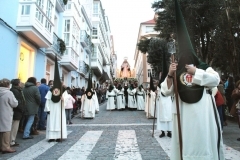 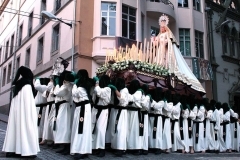 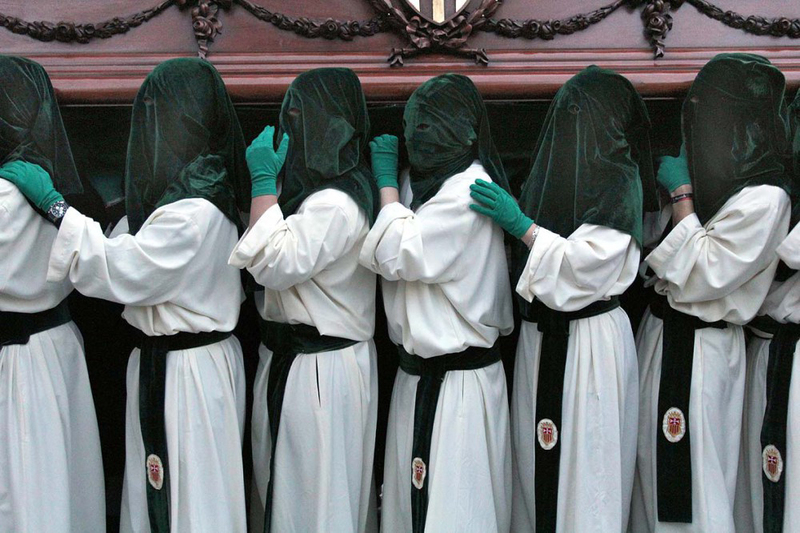 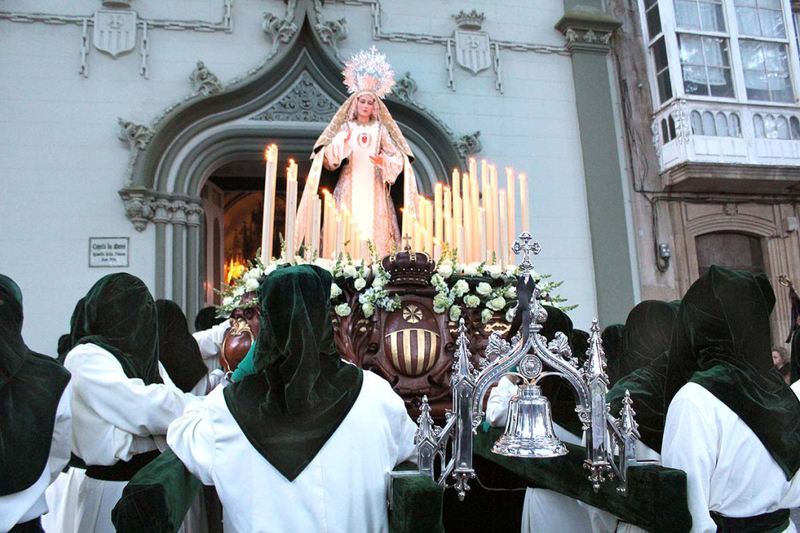 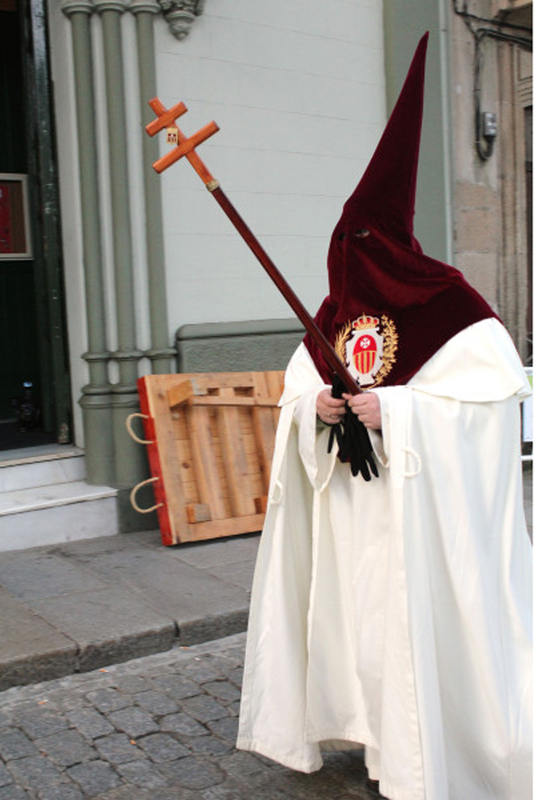 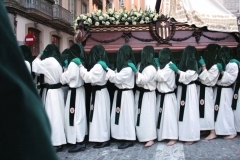 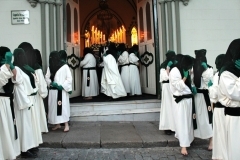 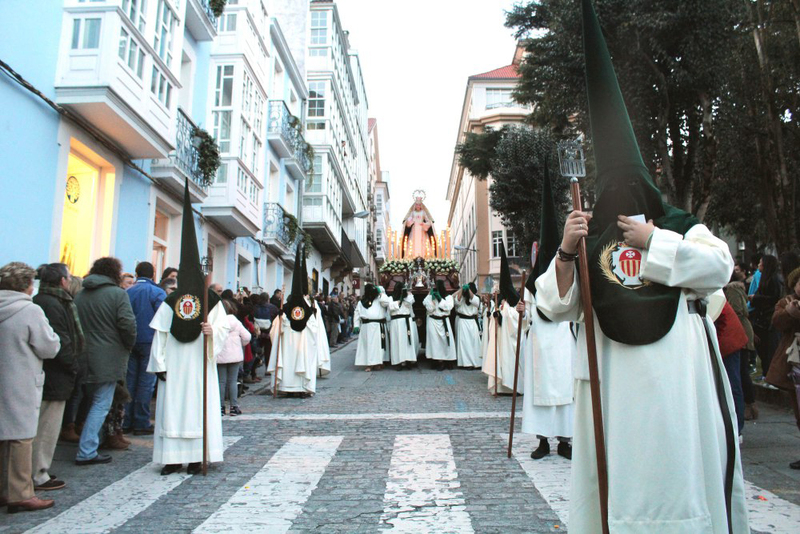 Our Lady of Captives Procession, Holy Week 2016, Ferrol, Spain. 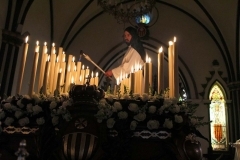 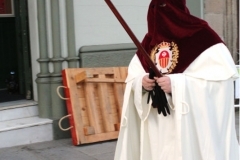 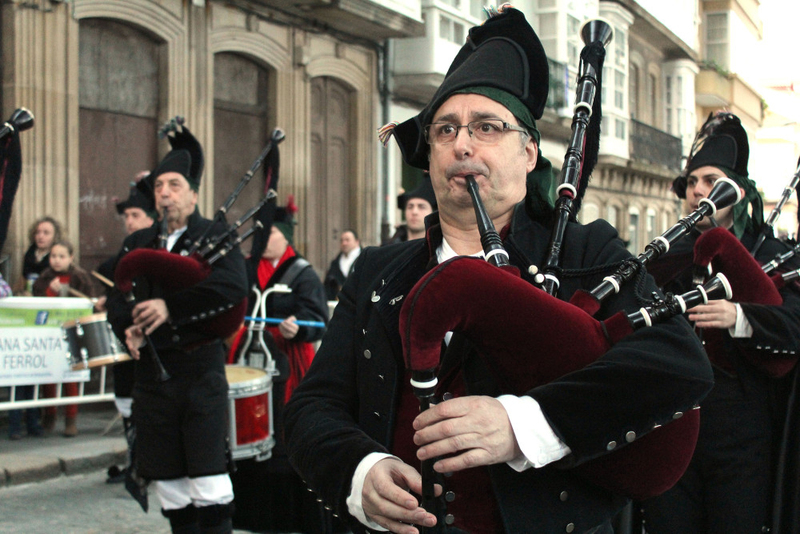 This 400-year-old tradition is the first photo-feature by our Spanish news bureau, NWNPhoto, an agency of photographers with intellectual disabilities working for new opportunities for inclusion, creativity, fun and cultural understanding through photography. 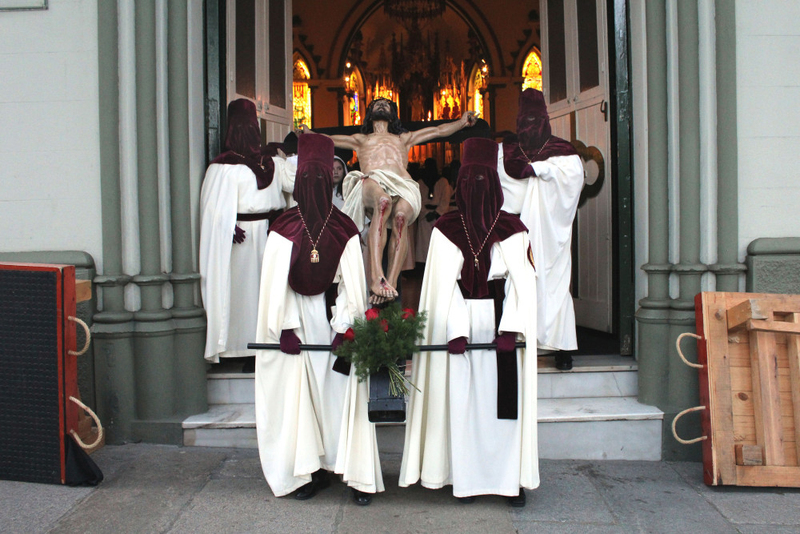 Photographs by Dani Bellas and Robertinho Romero of NWNPhoto for Life-Wire News Service. 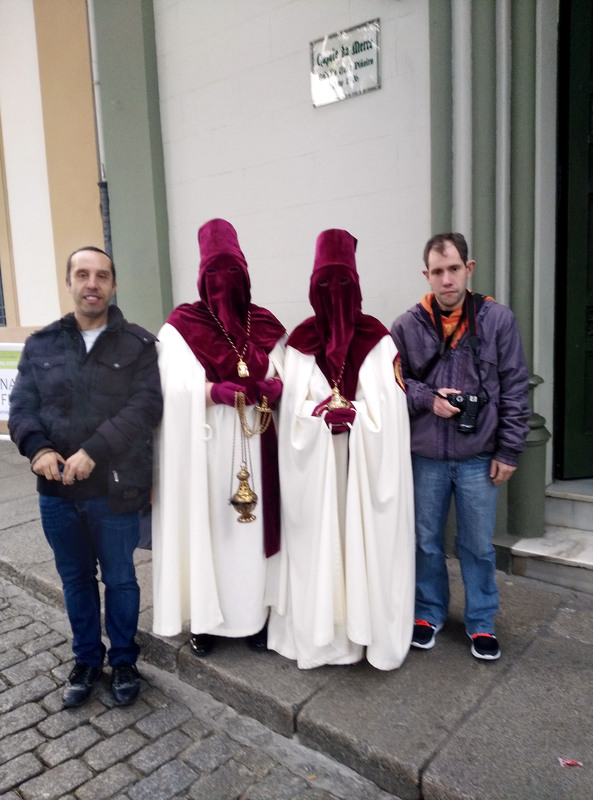 NWN Photography: Dani Bellas (left) and Robertinho Romero (right).